In 1991 White House Training and Distribution Limited was formed by Peter and Sally Kleyn. With backgrounds in psychology, counselling, sales and marketing, the company offered sales training and personal development courses. 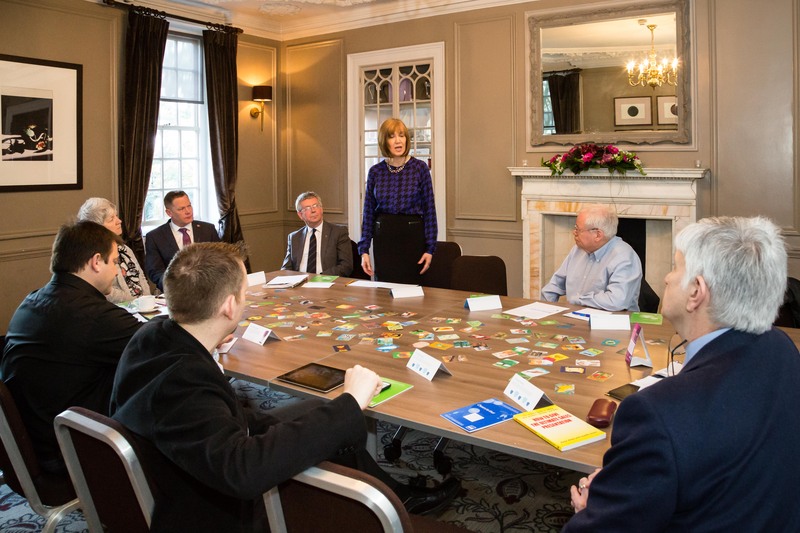 Over the years as the client base increased, so the training offering developed into the areas of communication skills, management and leadership. We invited other trainers to work with us to cover areas such as tele-sales, time management and customer service. In the early days, we collaborated with CRM software suppliers to reinforce our sales techniques courses. In 1994 we took over distribution of the Wonderlic range of psychometric assessment tools; this provided us with a unique opportunity to customise our training as well as providing recruitment tools for a wide range of recruitment specialists. In 1996, we were selected from all the resellers available as the distributors for Time/systems software; this provided us with a range of new clients interested in time and project management. The distributorship also included support and training on the product itself. In 1998, a sister operation, White House Consulting, was created to provide a specialist range of consultancy services based upon the application of principles of psychology in the business environment. In 2000, Sally Kleyn was awarded an MSc in Change Agent Skills and Strategies from the University of Surrey. This led to further projects in the areas of managing change and in organisational development. From our training offices in central Woking, our clients’ feedback told us that we were actually coaching the whole organisation and we changed our name to The Company Coach Limited, in 2003. Peter Kleyn completed a 15 month coaching qualification with Corporate Coach U and the metamorphosis was complete. In 2005, Sally Kleyn became interested in the work of the Systems Centered Research Institute, and over the next five years , embarked on an intensive training programme, advancing from foundation level to intermediate level. 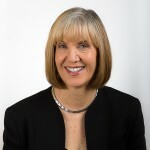 This enabled her to provide unique and powerful system-oriented solutions for individuals and teams in the area of organisational change. In 2009, The Company Coach and White House Consulting developed the Sales Quotient product designed specifically to stimulate sales performance. Find out more on Sales Quotient. In 2016, Sally added another string to her bow by participating in a 10 month Embodied Facilitator Course, which gave her additional skills in helping her clients develop their body intelligence. We practice what we preach. Our coaching expertise continues to develop. We use coaches ourselves. We are committed to on-going personal and professional development and to staying up to date with current research in neuroscience and psychology as well as keeping in touch with the best ideas and practices in sales and business leadership.